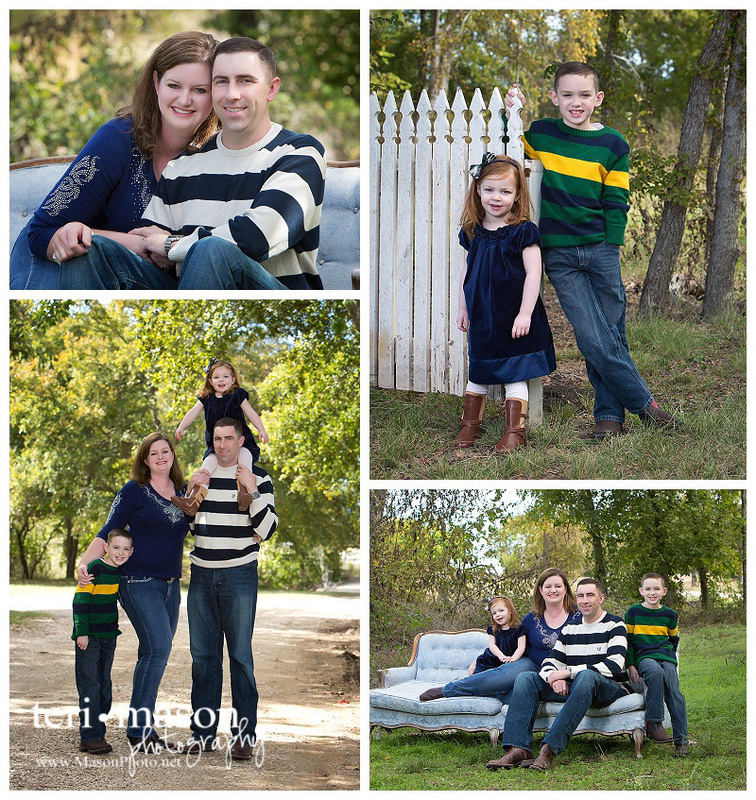 If you are looking for an experienced professional photographer to capture your family’s memories, give us a call. 512-930-1902. 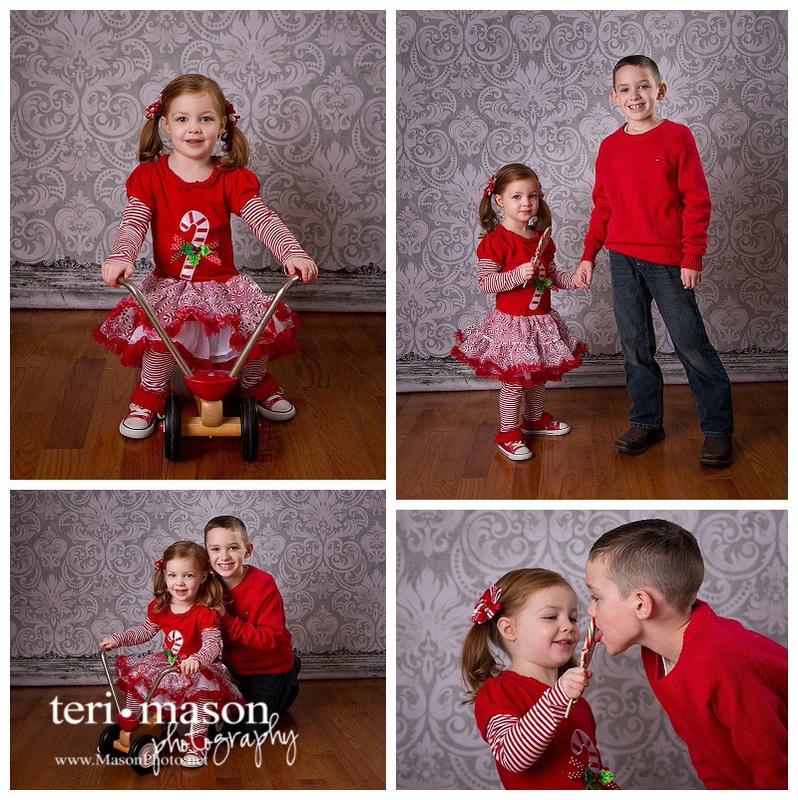 With over 25 years experience working with children of all ages, plus a money back guarantee, you are sure to love the portraits that Teri will create. 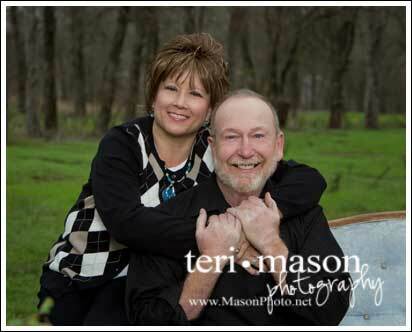 Teri Mason Photography is located on ten beautiful acres just outside Georgetown, Texas. Teri is an internationally recognized, Certified Professional Photographer, who specializes in contemporary portraits of people and pets. 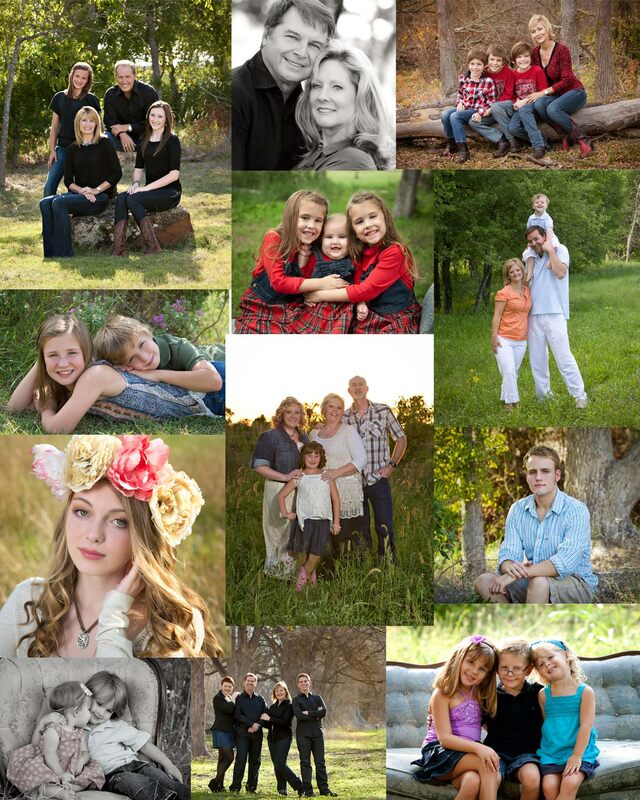 Full studio and many outdoor settings from which to choose, to create a portrait that represents your family.